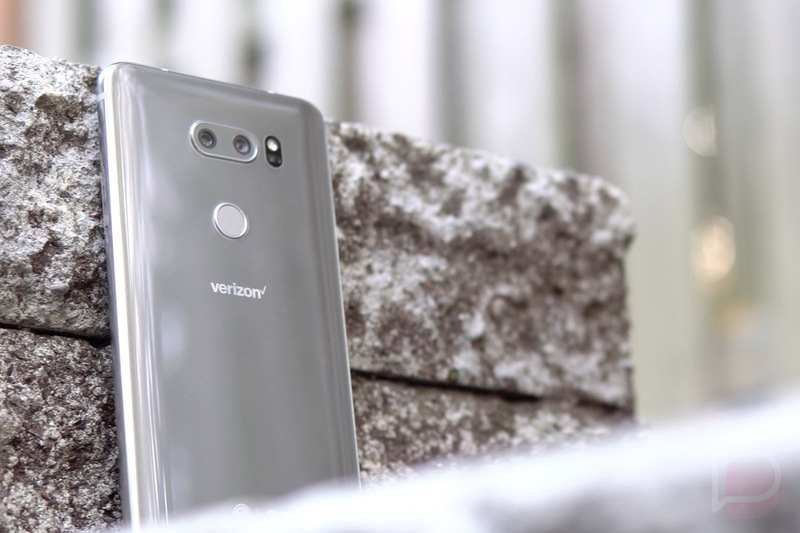 Verizon started pushing a new update to the LG V30 today, an update that turns LG’s media powerhouse into the V30 ThinQ. The new software also includes some of the AI smarts that LG hopes will help it sell a few more phones in 2018. Users will notice during boot-up that the phone’s splash screen will say “LG V30 ThinQ” going forward. That’s supposed to point out the new AI integrations, like AI Camera, which introduces new camera filters as well as scene recommendations. You can learn more about LG’s AI features at this post. 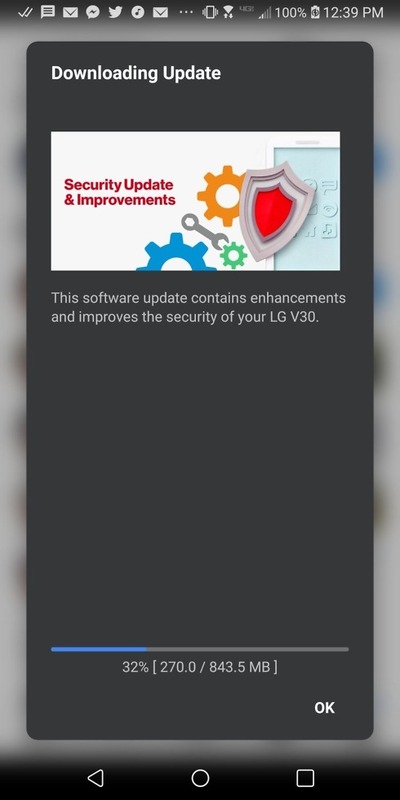 The AT&T LG V30 received a similar update at the end of March. The update weighs in at 843MB and software version VS99620b. It includes the March security patch, not April’s. To check for it, head into Settings>System update.